Order your copy by selecting a copy type. 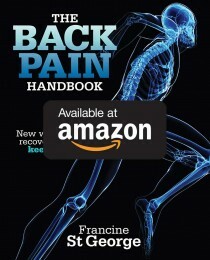 Back pain is no laughing matter, but perhaps it should be. Research shows that if you use a bit of humour to help you deal with your aches and pains, you will recover more quickly. Advances in technology now reveal more about back pain and how you can manage it better. Back pain can slow you down, interfere with your activities, alter your thinking and restrict the daily life decisions you make. It does not have to be this way. 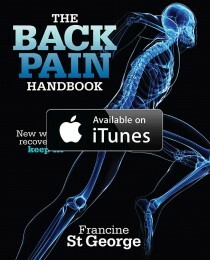 During even one episode of back pain, physical and emotional changes register in the brain. 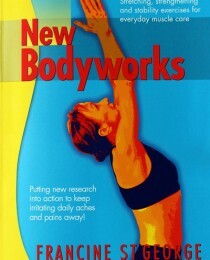 The physical effects include the muscle weaknesses that occur and the way the body learns to adapt to them. The emotional result is how you alter your thinking and make changes in your lifestyle, without even realising that you have done so. 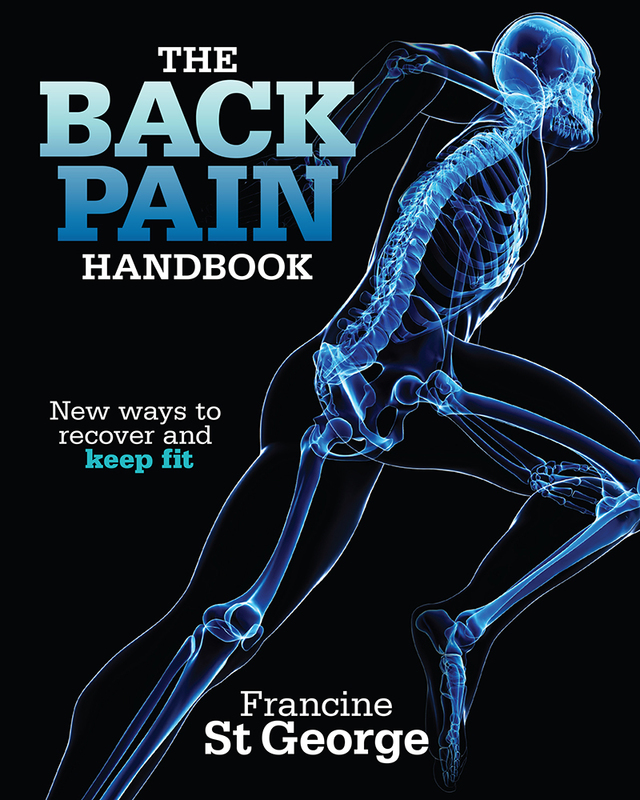 strategies to get you through an acute episode and prevent longstanding back pain. Standard Copy, Personalised / Signed Copy (Add recipient’s name in the “Order Notes” section at Checkout).